Frenchman Jo-Wilfried Tsonga captured the 17th title of his career on Sunday in Montpellier, France, defeating countryman Pierre-Hugues Herbert 6-4, 6-2. Slamming six aces and winning 87 percent of his first serve points, Tsonga broke serve on three occasions and never lost his own delivery. Improving to 3-0 against Herbert in lifetime meetings, Tsonga improved to 9-2 on the season. 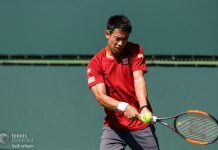 Herbert, who was in search of his first career title, recently won the career Grand Slam in doubles at the Australian Open with partner Nicolas Mahut. No. 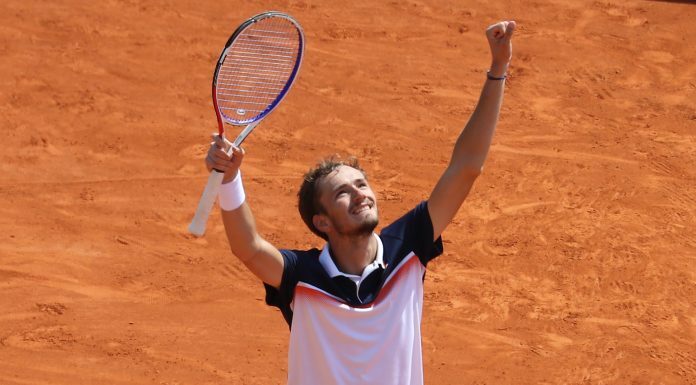 3 seed Daniil Medvedev continued his rise up the ATP Tour rankings on Sunday in Sofia, Bulgaria, dismissing Marton Fucsovics 6-4, 6-3 for his fourth career title. 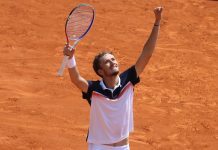 Needing one hour and 22 minutes to seal his victory, Medvedev used his potent serve and solid backhand to offset his opponent. Keeping Fucsovics to only 14 percent of his second serve points won, Medvedev won 70 percent of his first serve points and broke serve on four occasions. Fucsovics, who was in search of his second career title, is currently ranked No. 47 in the world. 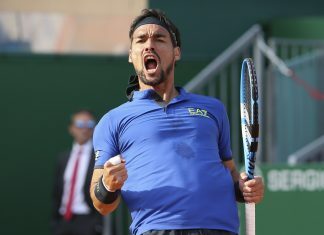 Wild card Juan Ignacio Londero completed a stunning week of tennis by capturing his maiden ATP World Tour title in Cordoba, Argentina on Sunday, dismissing No. 8 seed Guido Pella 3-6, 7-5, 6-1. 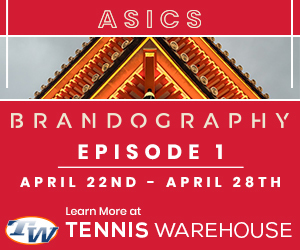 In a competitive encounter that lasted two hours and three minutes, Londero lost the first set before storming back to survive a tense second set. With the match tied at one set a piece, Londero used his confidence throughout the week to break Pella on three occasions. Never winning a Tour level match prior to this week in Cordoba, Londero also defeated the likes of Federico Delbonis and Nicolas Jarry en route to the title. The 25-year-old is currently ranked No. 69 in the world as a result of his efforts this week. Pella, who was also in search of his first career title, fell to 5-3 on the year.